Do you want Joseph II. on Dominican Square? Results of the vote on the statue of Joseph II. Statue of the Emperor Joseph II. could return to the center of Brno after a hundred years. And right in front of the town hall on the repaired Dominican Square. But opinions differ. Move Joseph or get another piece of art? The idea of putting the sculpture of Josef II. on the square was initiated by the city district Brno Center. 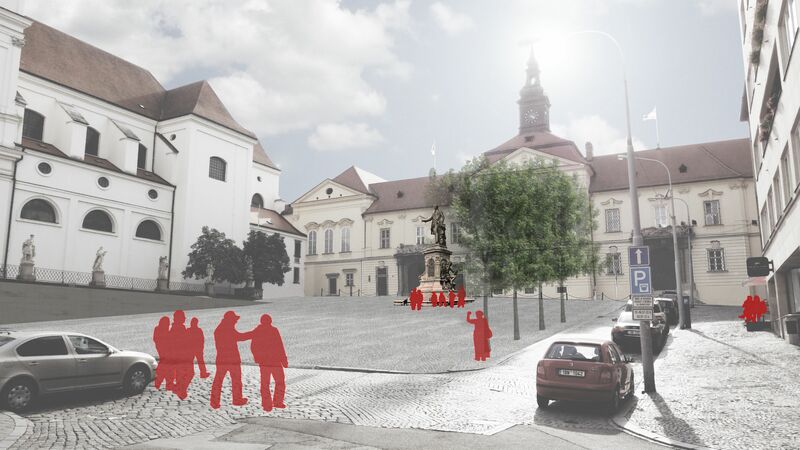 The position of the temporary mock-up and the realisation of the poll was decided by the Statutory city of Brno. The bronze statue of Joseph today stands in the premises of the psychiatric hospital in Brno, Černovice. Originally, it was part of a monument whose base was made up of two allegorical statues of Business and Tolerance. Some are calling for the sculpture to be put together again and to return the monument from the end of the 19th century back to the city center. The entire monument measures about nine meters. The monument would create a distinctive vertical element on the Dominican Square, which is missing. 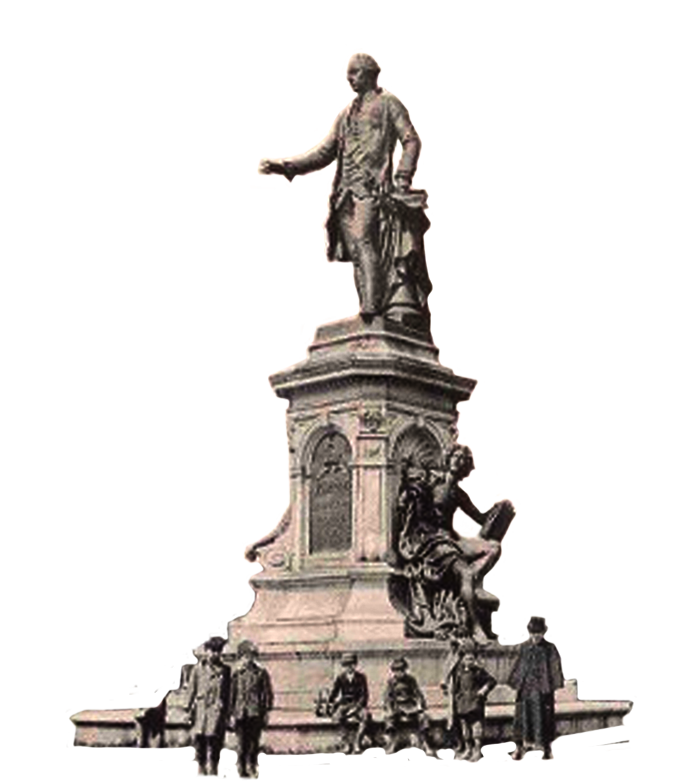 The city can get the statue without much complication because it is owned by the state. A pedestal would have to be built according to the original pattern. Joseph II. is considered to be one of the most important rulers of the European Enlightenment. He was popular in the Czech lands and among the Brnoers. He even deserved the recognition of Brno as the capital of Moravia. In his reign he made over six thousand reforms. Among other things, he abolished serfdom and censorship, introduced religious freedoms, established land registr, or abolished the death penalty. Joseph's memorial should stand elsewhere, not having a historical relationship to the square. A nine-meter-high monument located on a mild slope will, according to some, be too dominant in relation to the area of the square. The city could therefore list a competition for a new sculpture that will have a greater connection to the site. Originally the memorial was standing before German House on today Morava square. After the break-up of Austria-Hungary, the statue was thrown down by the Czech Legionnaires and had not been able to reunite. Even though Joseph II. was here a favorite monarch, his statue remains the symbol of Habsburg dominion and Germanization of the Czech nation. In addition, Joseph would look toward the Church of St. Michael, which should paid for his church reforms. After the abolition of the Dominican order, the church should be turned into a military warehouse, but the Brnoers stood up against it and saved the object. Joseph's current place in the psychiatric hospital complex is also well-founded. As one of the first European rulers, he established psychiatric hospitals. Altogether 1170 valid votes were cast on the location of the Joseph II. statue on Dominican Square. 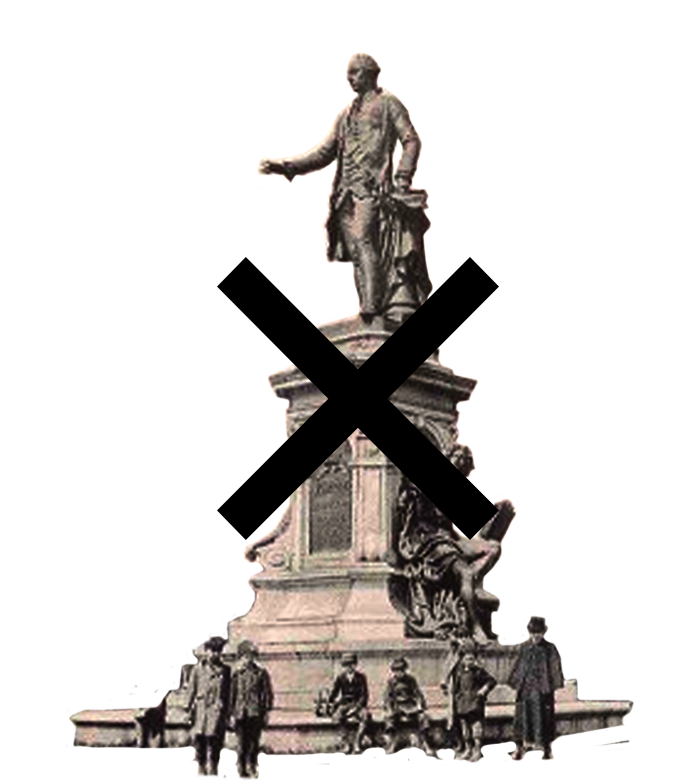 Taking into account the results of the vote the City Council of Brno on 4 September decided that the statue would not be placed.